Lovely patterns on this little bird !! We will be inland for a week, out of internet coverage. Looking forward to coming back then. Cheers !! 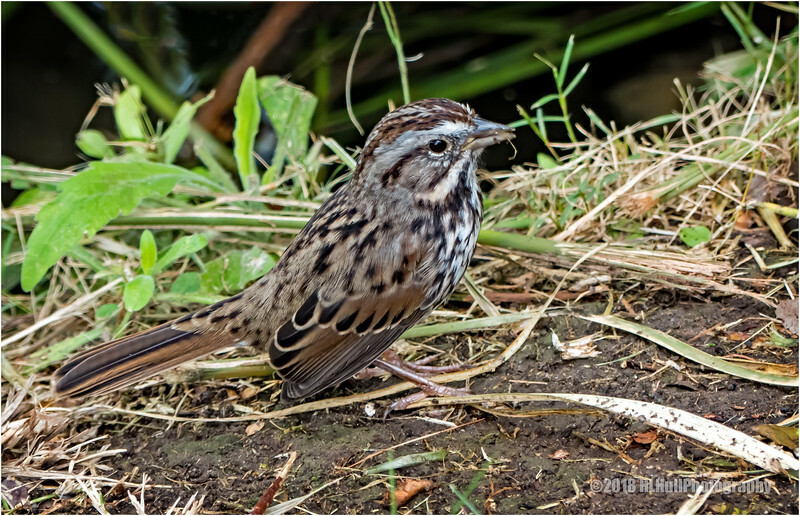 Great detail on this little guy...which makes me think he is a Song Sparrow rather than a finch. Love the color variations on his feathers.